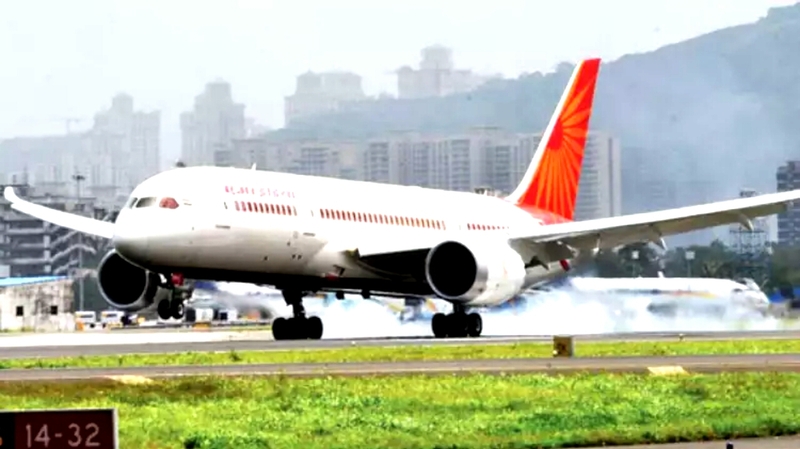 Government-run Air India Sunday grounded its chief of operations Captain A K. Kathpalia after he failed to clear pre-flight alcohol test, a senior airline official said. Kathpalia was to operate the airline's London-New Delhi flight on Sunday afternoon. Air India had to call another pilot to replace him and operate the flight (AI-111), which departed after a delay of 55 minutes, causing inconvenience to passengers, an airline source said. "We have grounded Captain K. Kathpalia as he failed twice in the breath analyser test. He had used the London flight from New Delhi, but he failed to clear the pre-flight alcohol test," the official said. "He was given another chance, but he did not get a positive," he said. Air India spokesperson was not available for comments on the matter. The licenses for three months in case of first breach. However, he was later appointed to post the director (operations) in Air India Ltd for a period of five years. A senior official at the DGCA said that a decision on Kathpalia's flight licence would be expected on Monday.